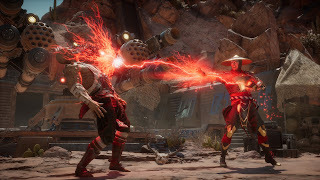 During the Game Awards we were surprised by the announcement of a new Mortal Kombat and just earlier this month, we were also given the details into what we can expect. So how is Mortal Kombat 11 shaping up? So a big event was held for the community and we had appearances from everyone ranging from Ed Boone to Ronda Rousey. 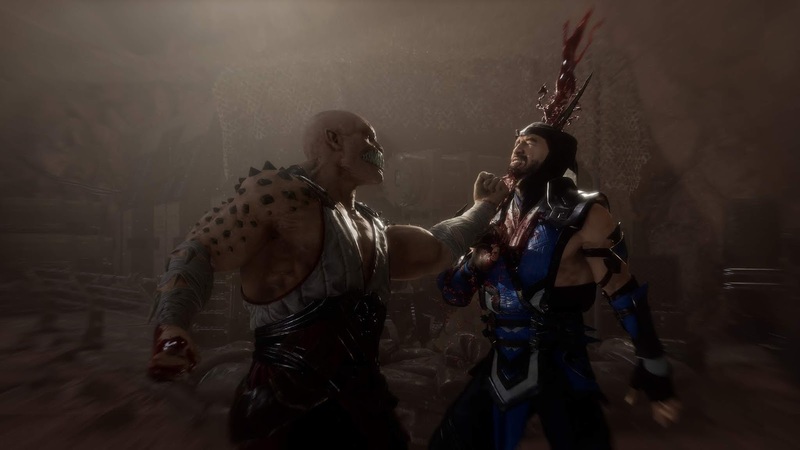 Things kicked off with a short gameplay reveal that reminded us very quickly just how gory the Mortal Kombat series is. X-Ray attacks left and right, Fatalities and stage objects. 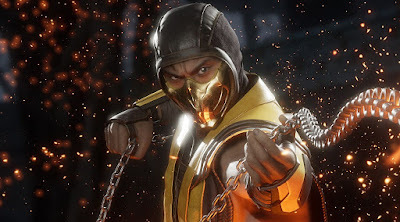 With the missing characters looking to complete the roster at 25 Kombatants with Shao Khan serving as a pre-order incentive for those who want to get in there early, however it seems that he can be unlocked by simply playing the game. Characters also have access to a variety of customisation options that allow you to really put your mark on them. We had a brief demonstration where they were changing certain aspects of Scorpion such as the iconic mask which you can have in different styles or completely take off. Change the style of the chain and have different outfits using multiple colours. This has been further extended to your intro and outro, using certain fatalities and even more beyond that. It looks like they really went all out on this part of the game and it was impressive to see just how much more they were able to add on top compared to Injustice. It wouldn't be Mortal Kombat without seeing this all in action and we were treated to two battles involving Scorpion vs. Baraka and Sonya Blade vs. Skarlet and believe me it got brutal. This was all done with commentary via Ed Boone who went into quite a bit of detail in regards to some of the new features and changes that were made. For instance we have two new meters at the bottom of the screen that are linked to both your offensive and defensive moves. These aren't necessarily split up and looks like it builds up over time. Its an interesting take and will be interesting to see how it will be balanced. Moves can still be enhanced using the meters available which allow for lengthy combos. One of the new mechanics are called fatal blows which from my perspective, act as like a middleground between an X-Ray move and a fatality due to just how gruesome it can get. Fatal Blows can only be used once you get your opponent's health down to a certain level. The reveal ended with a look at the opening segment of the story mode where we see evil Raiden torturing Shinnok and eventually beheading him, only for a new character who looks like they control time to intervene. When it comes to the presentation overall, characters and environments look great and this idea of a brutal battle definitely comes through with all the close ups of bones breaking, vital organs being crushed and so on. There was quite a lot shown and at the same time, there seems to be even more waiting in the wings. We still don't know which characters are returning to fill out the roster, along with the full story mode and other possible returning gameplay staples. Mortal Kombat 11 will be coming to the PlayStation 4, Xbox One, Windows PC and Nintendo Switch on April 23rd.